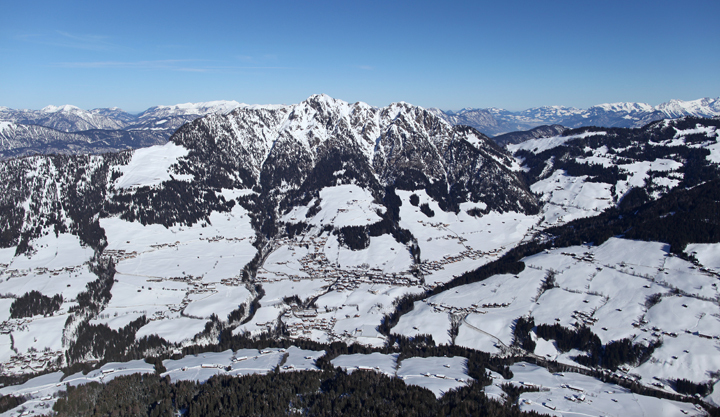 Alpbach has a population of 2,500 and occupies a beautiful location on a sunny plateau at 1,000m above sea level. Thanks to its homogenous architectural style and lovely floral decorations Alpachtal was voted "Austria´s most beautiful village" in 1983. 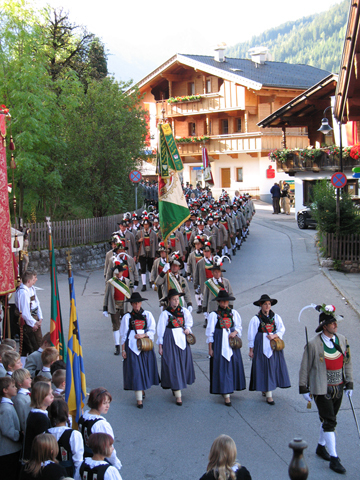 On the occasion of the Entente Florale competition Alpbach won the title "Europe´s most beautiful flower village" for its outstanding floral achievements. 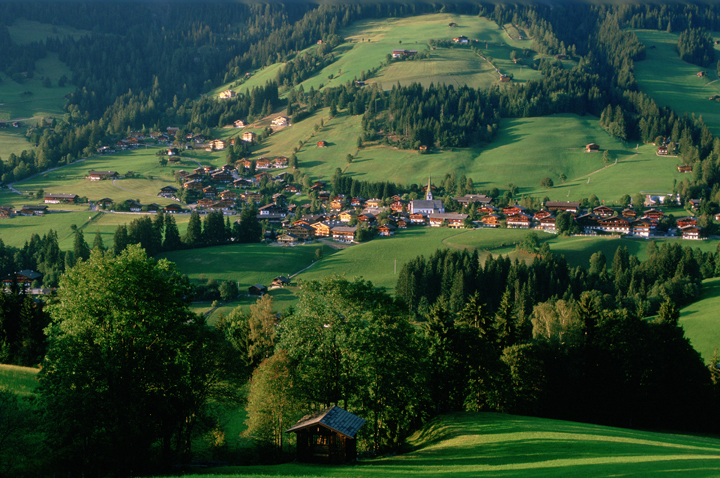 Every year since 1945 the village has been hosting the "European Forum Alpbach", an event which attracts leading representatives from the fields of science, politics, culture, and trade and industry. The new Congress Centrum Alpbach was built in character with its natural surroundings with an architectural style that points the way to the future. 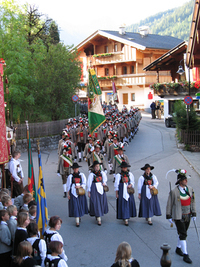 The community of Alpbach promotes and seeks harmony, beauty and cultural identity. 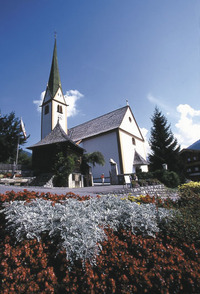 Since 1953 all buildings have been designed in traditional Alpbach style.